A Flange is a plate or a ring which is fastened at the end of the pipe forming a rim that can be used to connect pipes or fixed to an inlet or outlet unit. 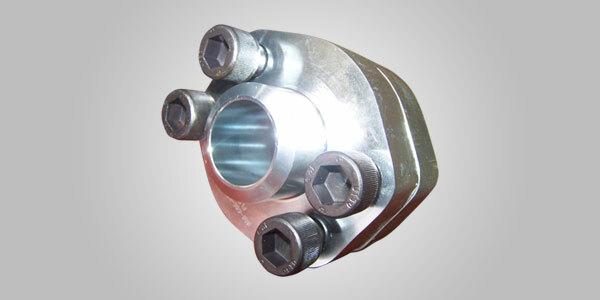 The Socket Weld Flanges are used on the smaller size of high-pressure pipes. The flanges are attached by inserting the pipe into the socket end and held firmly by applying fillet weld around the top. The socket weld has an internal recess on the inside diameter which is provided to allow free flow of process liquid or gas inside the pipe. It also facilitates smooth boring with the aid of proper grinding and welding. 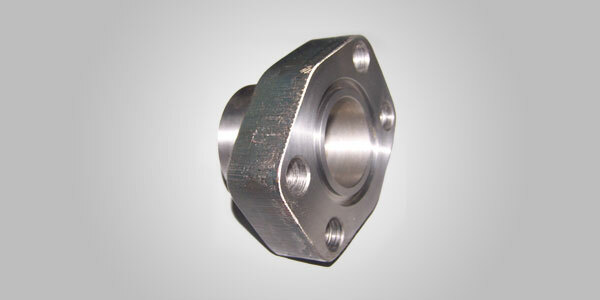 The socket weld flanges come in various types, such as raised face or flat face. 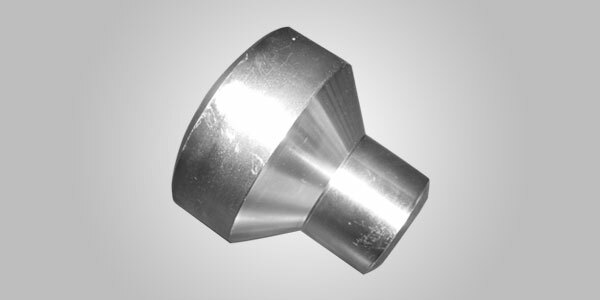 Depending upon the requirement of the client the socket weld flanges are provided satisfying the specification. Flexotech, a leading manufacturer of Hose Assemblies has effectually supported the requirement of the socket weld flanges to customers all over without any hiccups. 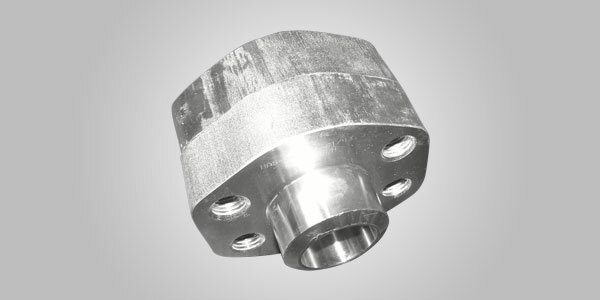 Made of good quality stainless material, the socket weld flanges exhibits great quality and excellence in performance and efficiency. Being an ISO 9001:2008 certified organizations, Flexotech has always ensured to adhere a strict process control technology, that is, every step, right from manufacturing to the supply of the product is followed meticulously without causing any delay. This has helped us to deliver products within the time frame and by facilitating online order placement facility; we have eased the requisition process. The hose assemblies manufactured by Flexotech are pneumatically tested and test certificates will be given on request. We aim at developing our products which are eco-friendly, quality rich and cater the requirement of our clients. It is our undying perseverance in providing enhanced quality products that have helped us to etch our name strong, in the manufacturing of hose assemblies.